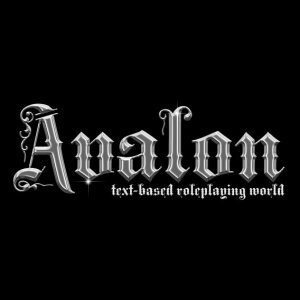 Long before the World Wide Web, in the year 1989, the world known as Avalon emerged: the first roleplaying text based game, the archetype to which millions have looked or imitated for its brilliance untainted and ever-evolving innovations that keep it to this day at the very edge of the game industry. 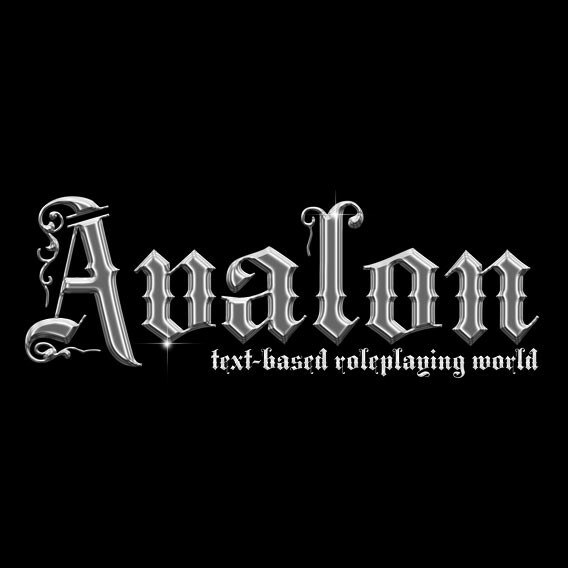 In this world of mortals and deities, where nought but merit succeeds one to the best and few be remembered in its vast, neverending history of legendary figures, mortals reign over their beloved cities and guilds, war amongst each other through the complex economic systems fueled by players trading, farming and labouring over the land, and with such resources they marshall legions to clash epic over possession of the world while others fight each other in the most sophisticated contest of wits and imagination. In this land of beauty and brutality, one may live greater than life itself, for nowhere else do passions rampage and possibilities range endlessly before you so much as Avalon. And this all is witnessed by the Pantheon for which mortals have a mixture of fear, love and aspiration, for once every few years a gamut of Gem Quests culminate in a race for Ordination in which only the greatest mortal may claim apotheosis and admission to the tempestuous Pantheon.